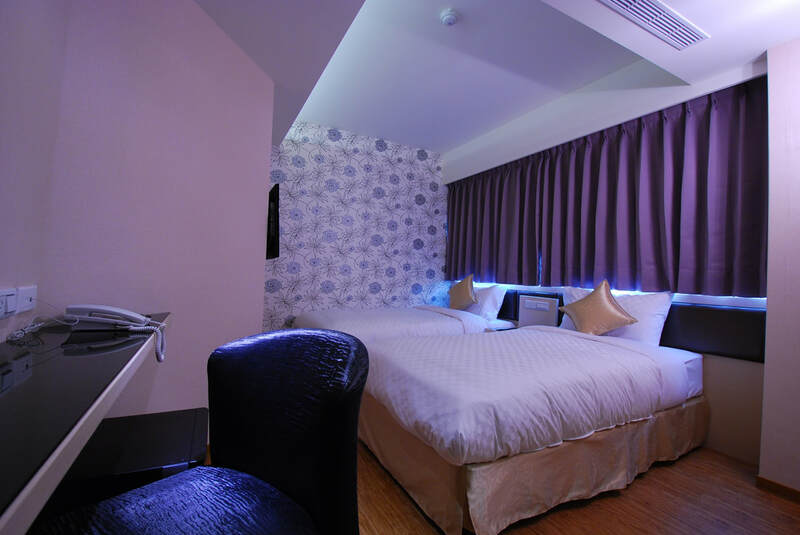 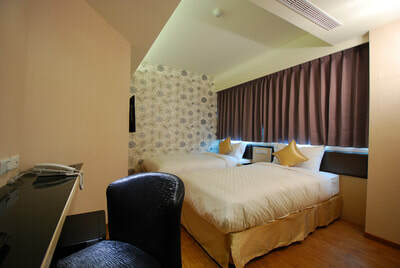 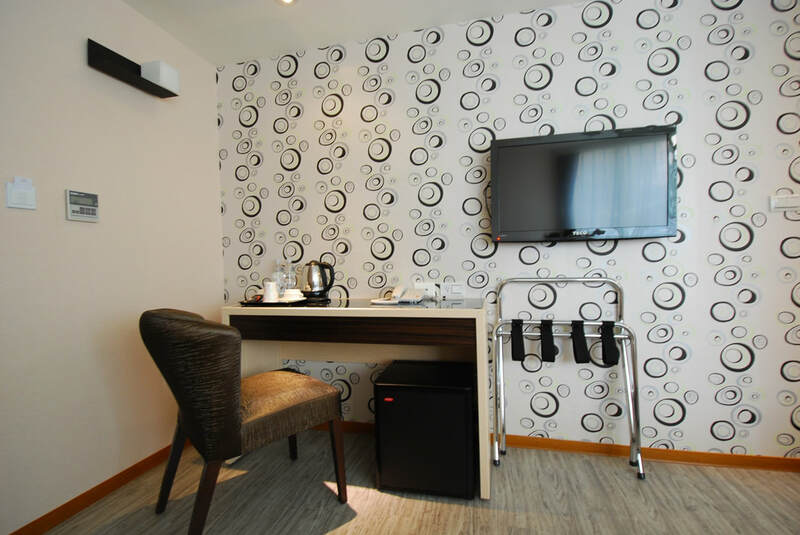 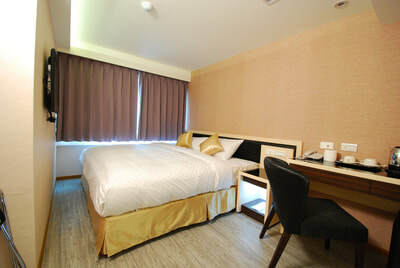 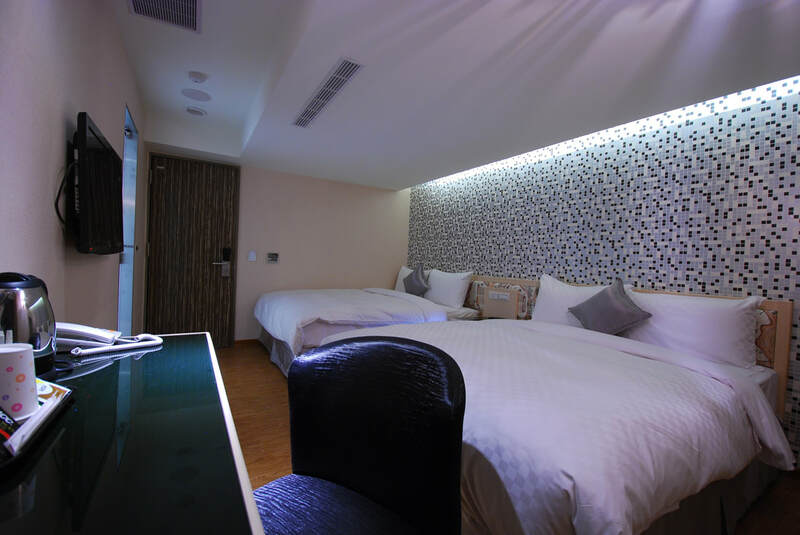 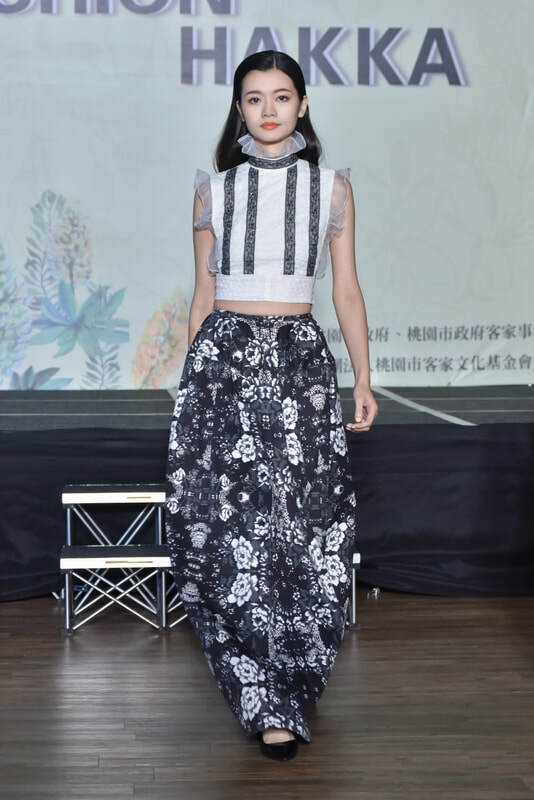 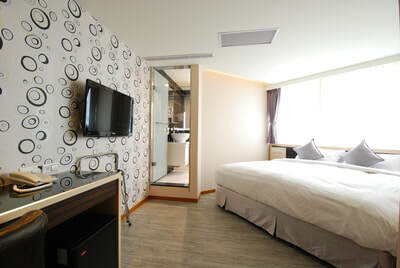 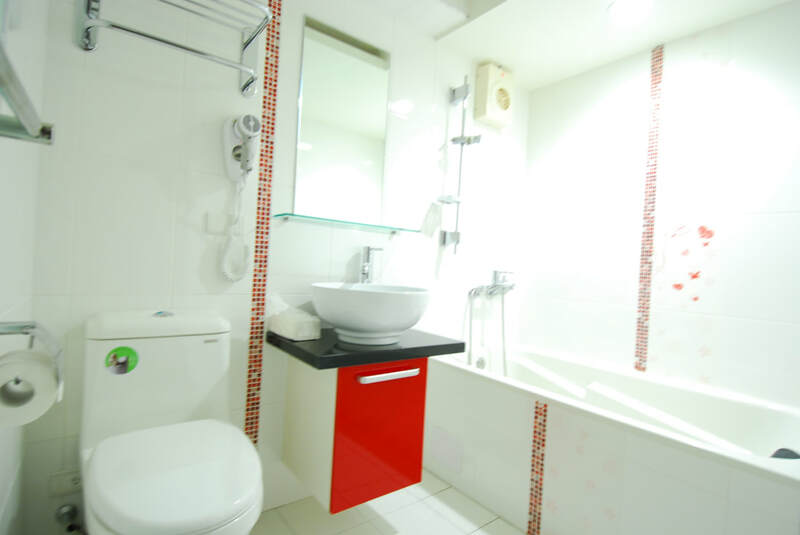 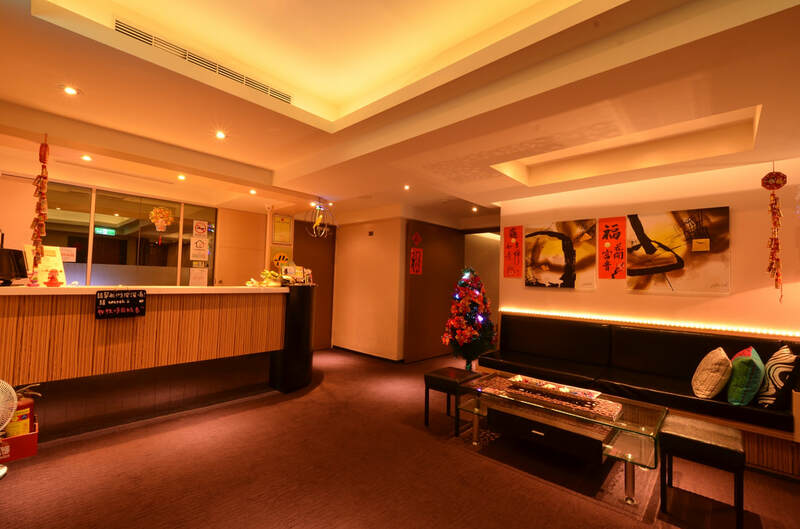 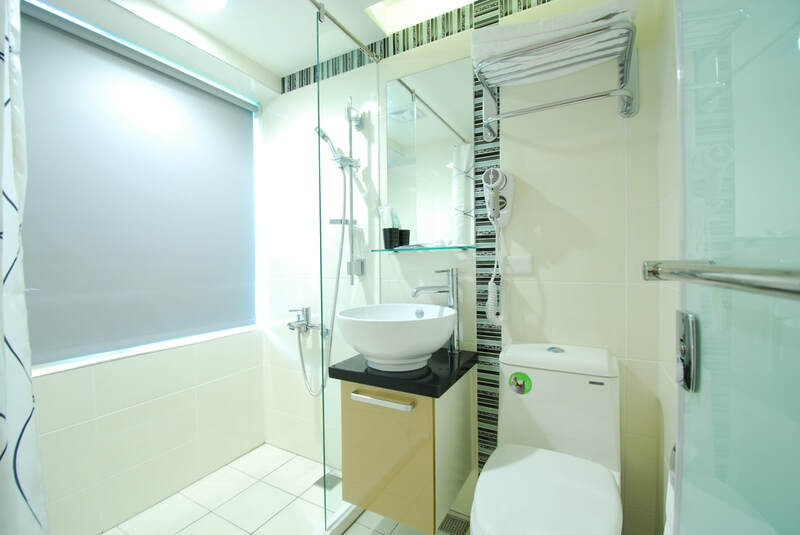 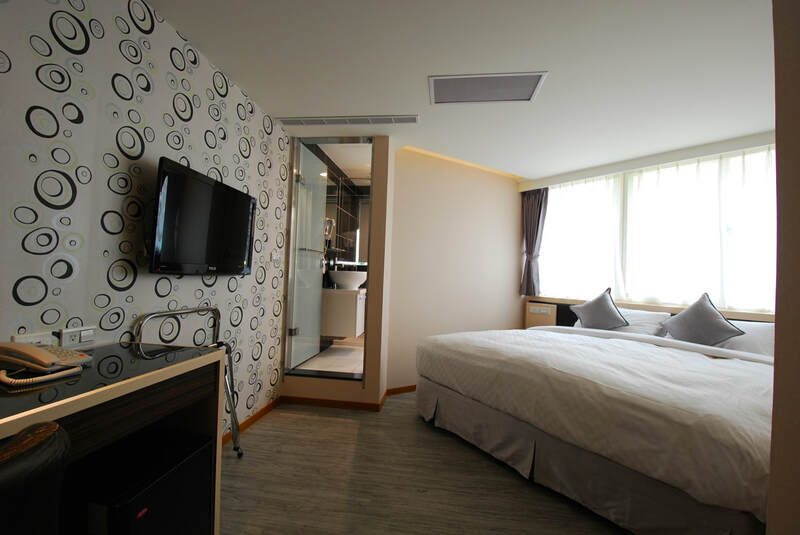 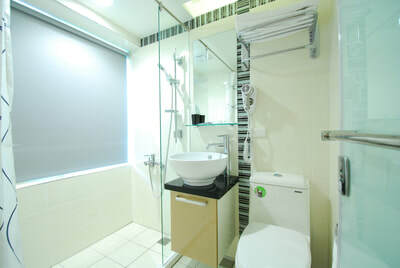 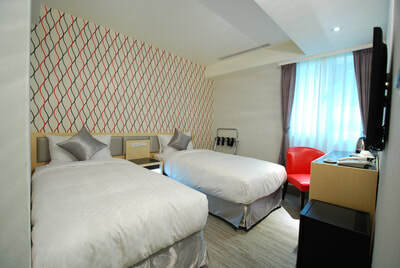 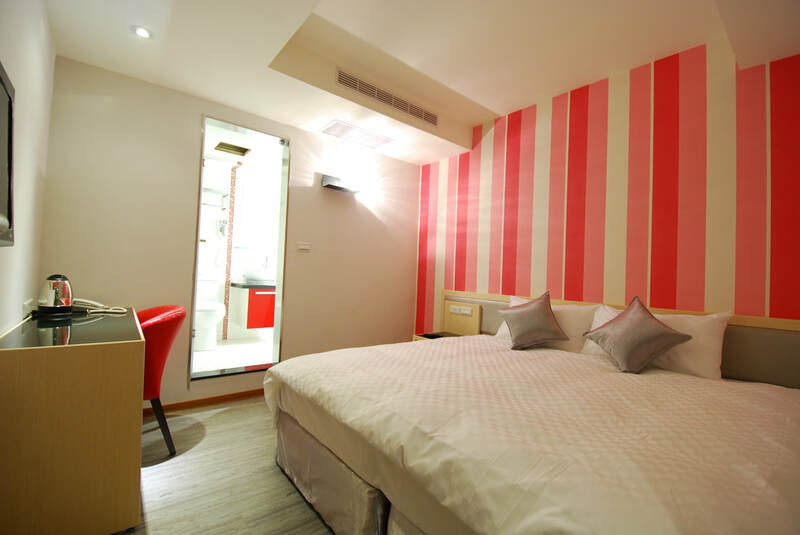 in the summer of 2012; located next to Luoyang parking lot,takes only 10 minutes’ of walk to MRT Ximen Station. 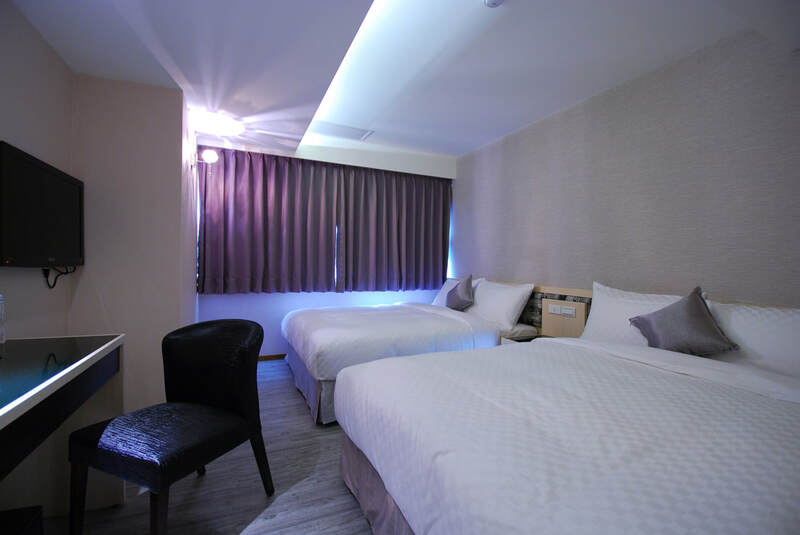 Whether you want to shop,go to a movie, sing karaoke, attend a concert or live performance, go to a bookstore or have some delicious treats, it is very convenient. If you drive a car, the opposite of SHINSHIN Hotel is the renowned Luoyang parking lot; it takes only one minute’s of walk to the hotel so it is very convenient for you to drive from here to any other sites and places for business or sightseeing.